Welcome to The Plastic Card People. 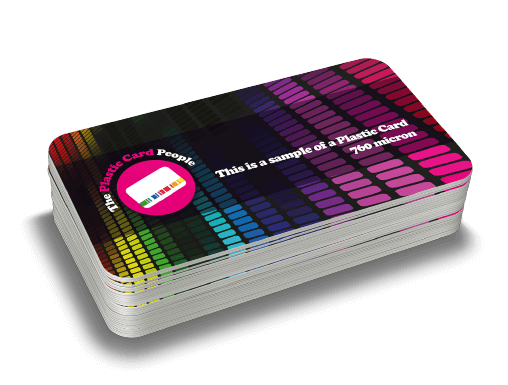 The UK’s leading Plastic Card supplier. 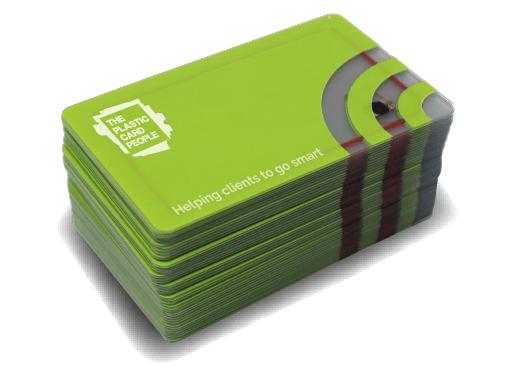 We pride ourselves on our great quality Plastic Cards, high levels of customer service and our friendly team are here to help, as we know Plastic Cards, Smart Cards, Key Tags & our new Eco Card range inside and out. 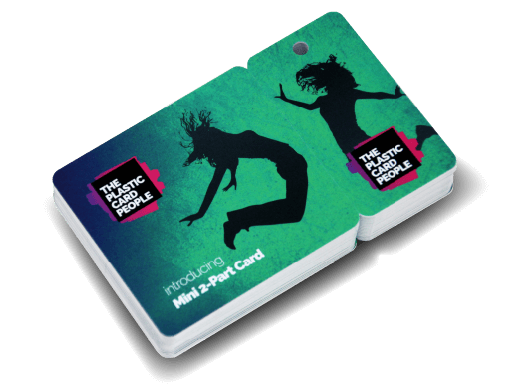 Using our product knowledge, we listen to your requirements and ensure you receive a high quality plastic card that is exactly what you are looking for! 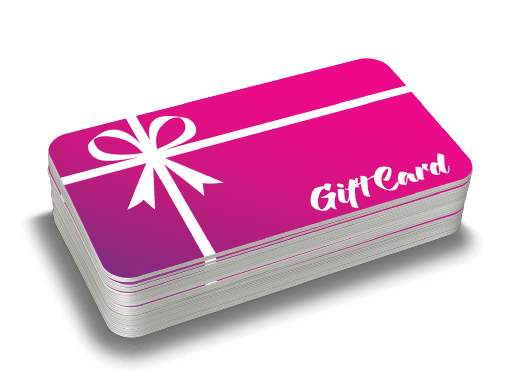 You are a few click away from ordering some great plastic cards and smart cards. 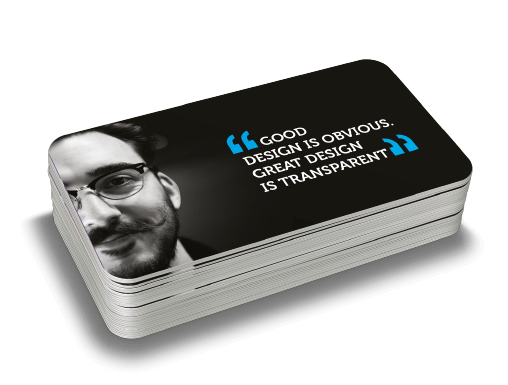 Just like plastic cards, but a whole lot greener. 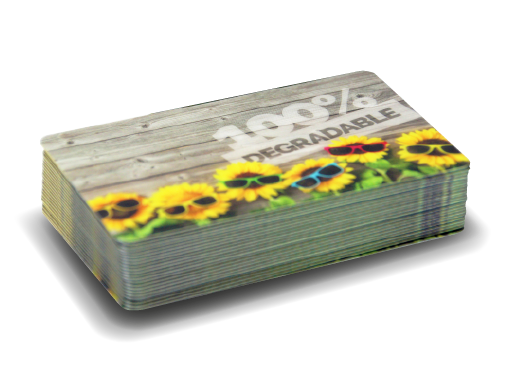 We’ve got a great selection of Eco Cards for you to choose from. Take your presentation to the next level with our Display Carriers and wallets. 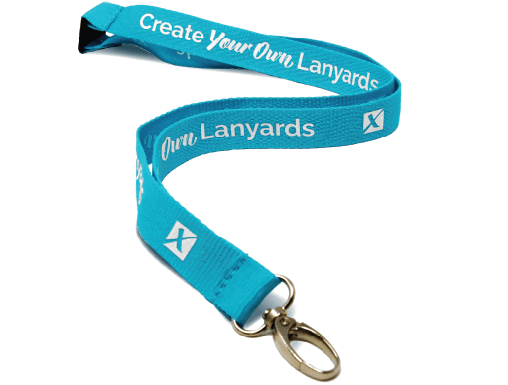 Printing your own amazing lanyards is a whole lot easier with our Blank, Dye Sublimation and Screen Printed lanyards. From our superfast 48 Hour Service to the Express 3-5 Working Day turnaround, we have a printing speed to meet your needs. Step 2: We send you a proof. We send you a proof. Step 3: You approve your order and we go to print. You approve your order and we go to print. Step 4: We deliver your order #Yay. We deliver your order #Yay. 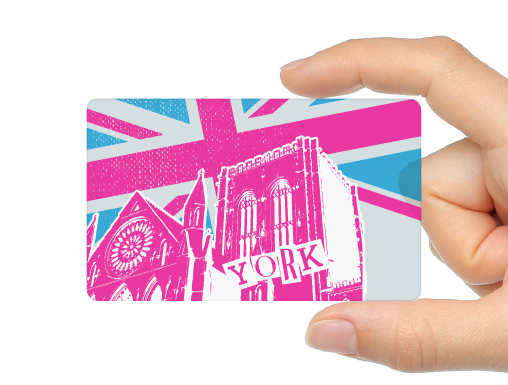 Make your members feel valued and retain them as a client with a superb membership card. 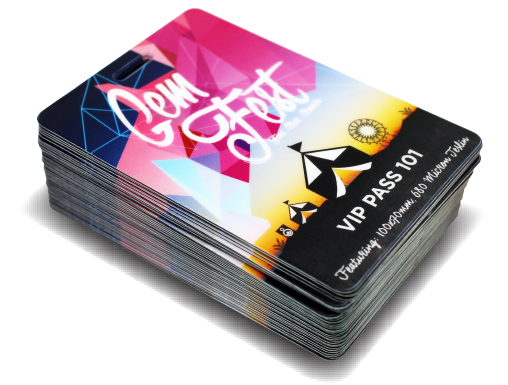 Keep hold of your customers and make them feel valued with a fabulous loyalty card. The future of cards, right here in the present. 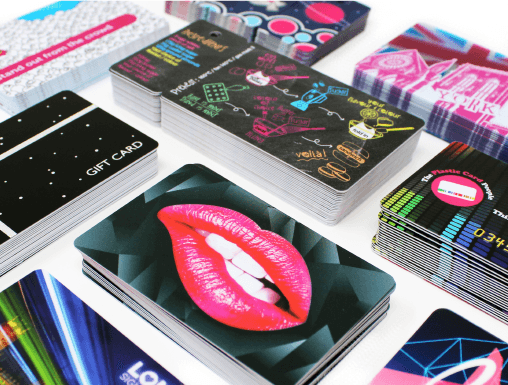 This clever card packs some processing power punch. 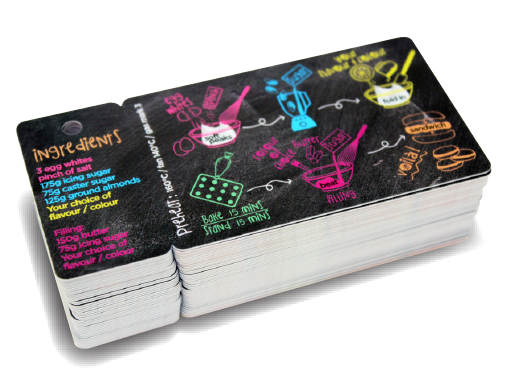 A standard card with a snap off key tag so your customer always has your brand with them. 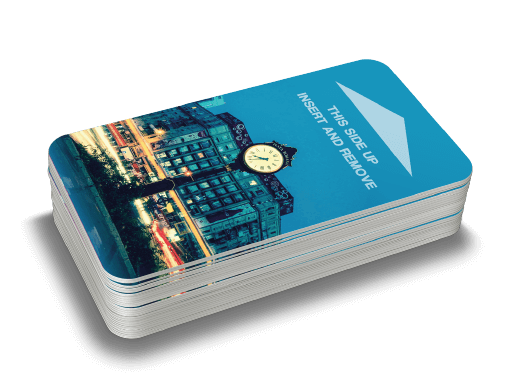 A cost effective solution that allows you to give customers two cards in one. 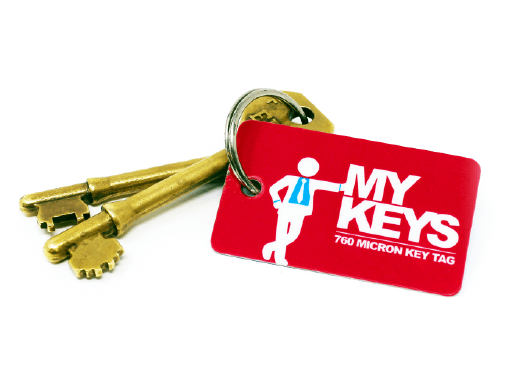 Mark sure your brand stays with your clients with fantastic Key Tags. For those times where one key tag is not enough. The most cost-effective way of buying key tags. Guest will be reassured by the convenience & security that comes with using Key Cards. Perfect for managing event access as it’s designed to be worn around the neck with a lanyard. 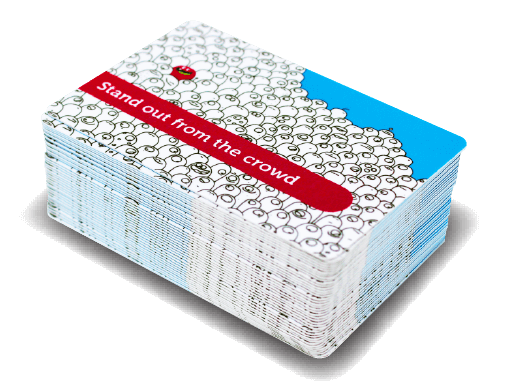 You’re sure to get noticed with our transparent cards, you can really get creative. 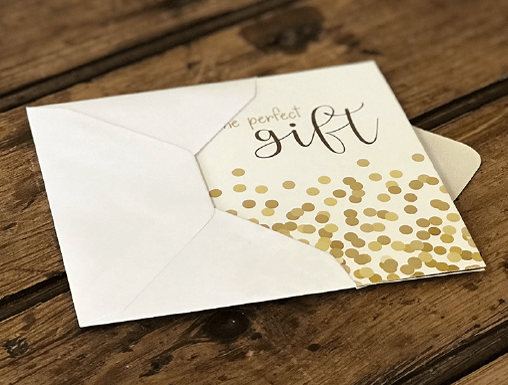 Want to overprint your own cards? 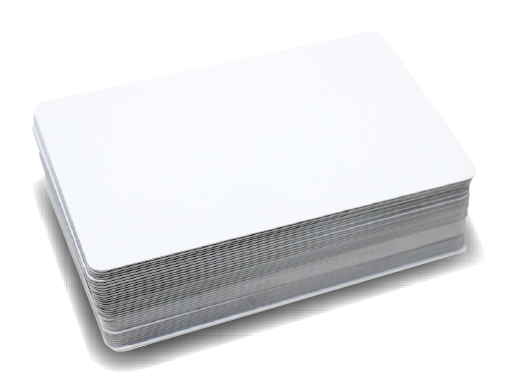 Our blank plastic cards are perfect for overprinting. 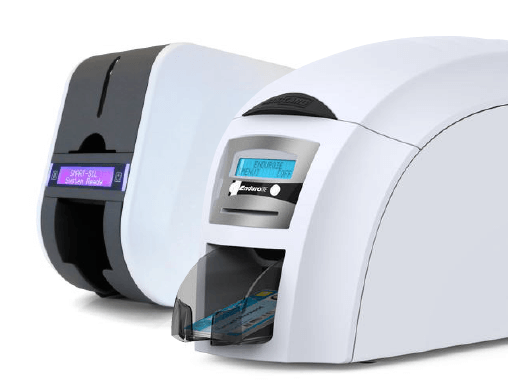 Fancy printing your own plastic ID cards? 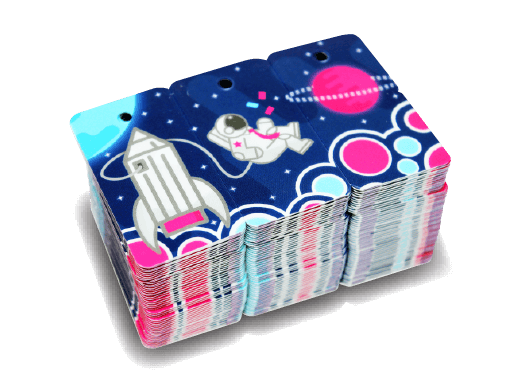 We’ve got a selection of amazing ID card printers that can help you create a great card. We’re proud to offer our clients free* mainland UK delivery with our courier partner DPD Local. With email updates, easy tracking and 1 hour delivery slots, what’s not to like? We apply strategic and creative thinking to solving our clients problems. Our end products are crafted solutions that work and just look amazing.